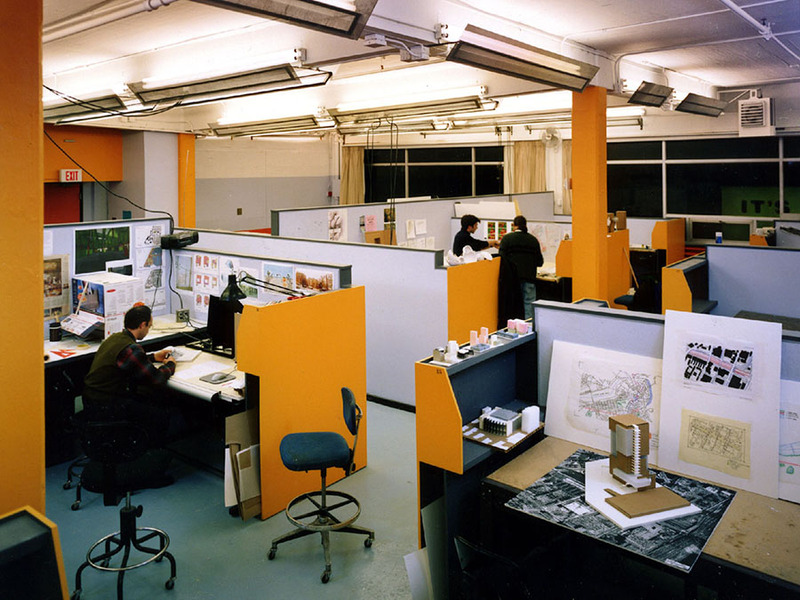 The BAC is the oldest and largest architectural program in New England, offering evening courses to working students. 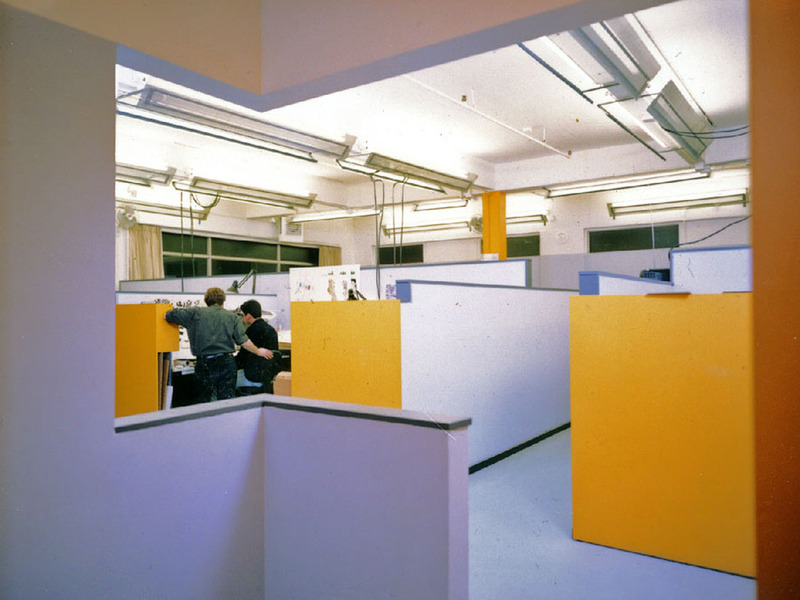 Our long-time affiliation with the College led to an opportunity to assist with an expansion of their studio spaces. 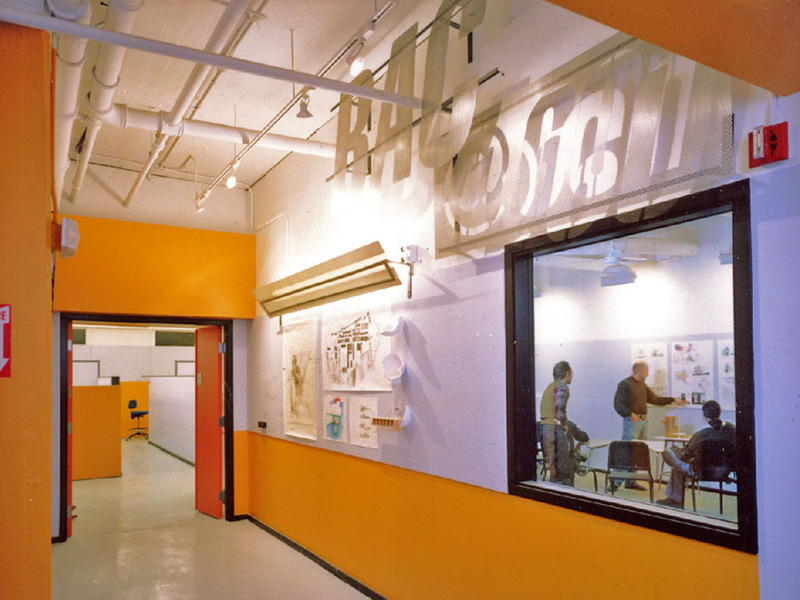 A 5,000 square foot industrial loft space was completely renovated into studios, classrooms and review spaces. Custom lighting shields, bold colors, and durable materials give character to this budget-conscious interior fit-out.